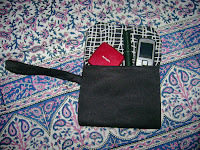 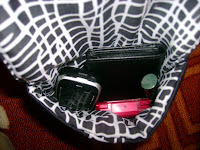 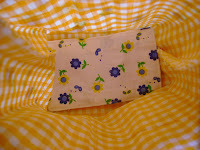 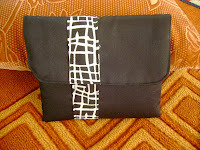 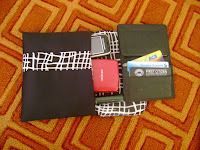 I also made these clutch/purses with satin curtain fabric with black& white synthetic lining. 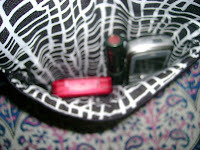 Though they look small but quite spacious inside. 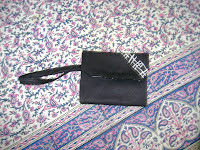 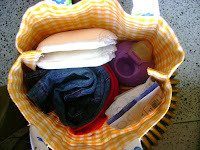 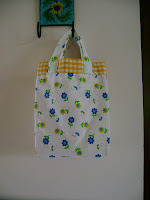 I made one without handle and one with handle (WRISTLET).